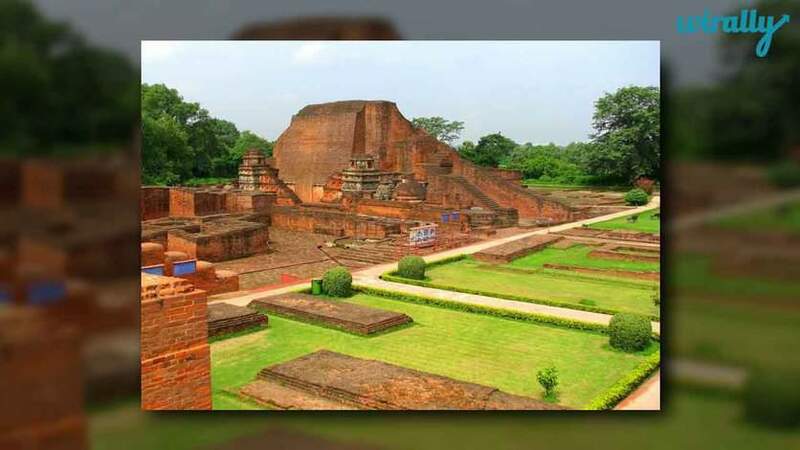 Established during the Gupta dynasty, Nalanda was the biggest running Indian residential university located in Bihar and also one of the most famous academic and scientific institutions in the world at the time. 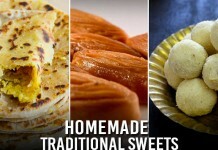 It was built by Narsimha Deva in the 6th century B.C. 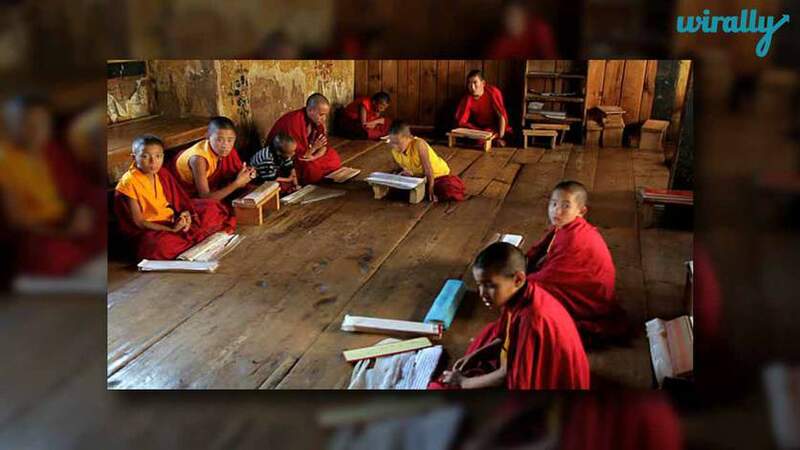 and remained the best without any hindrance for over 800 years with around 10,000 students and nearly 2700 faculties who came from all over the world (Korea, Japan, China, Tibet, Indonesia, Greater Iran, Persia, Greece, Mongolia and many more). The University had 10 temples, meditation centers and the greatest library of the world divided into three building-Ratnasagara (nine storeyed building), Ratnadadhi and Ratnaranjaka; which not only contained religious manuscripts but had a huge collection of books on literature, astrology, philosophy, science, warfare, history, economics, law, geology, maths, architecture, metallurgy, linguistics, astronomy, medicine and many more. And knowledge was imparted on all these subjects virtually. 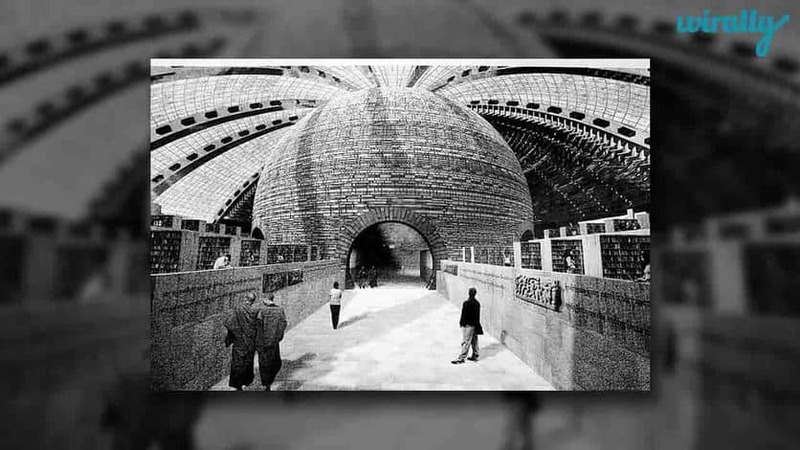 Most renowned departments were Mathematical and Astronomical. We have collected most of the information from celebrated Chinese traveler Xuanzang, Hiuen Tsang (Prince of Pilgrims), who visited India in ancient times and left behind valuable source of Indian history through his biography which was written by another Chinese. He studied in Nalanda University and was astonished to see the collection of so many books on wide range of topics in the library. 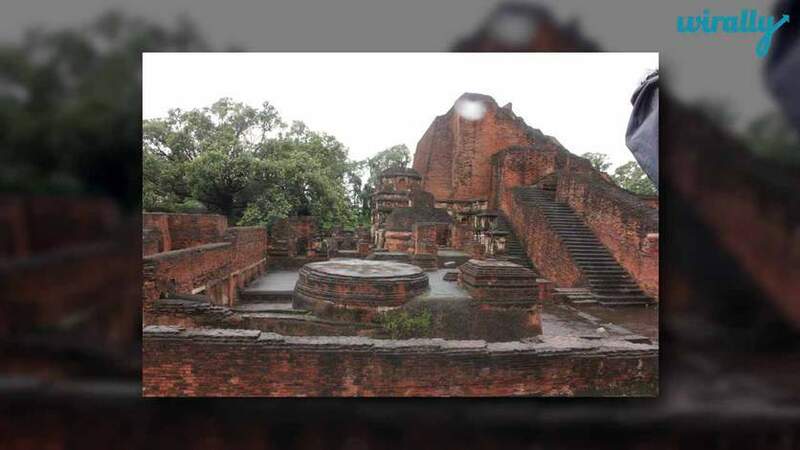 We can easily understand the strength and vastness of the library of Nalanda University from the fact that it took so many months by the invaders to burn it down completely and the smoke of the burning invaluable books and nearly 9 million manuscripts stayed there for many days. And with the smoke, all the knowledge the mankind has collected and stored went into the flame. 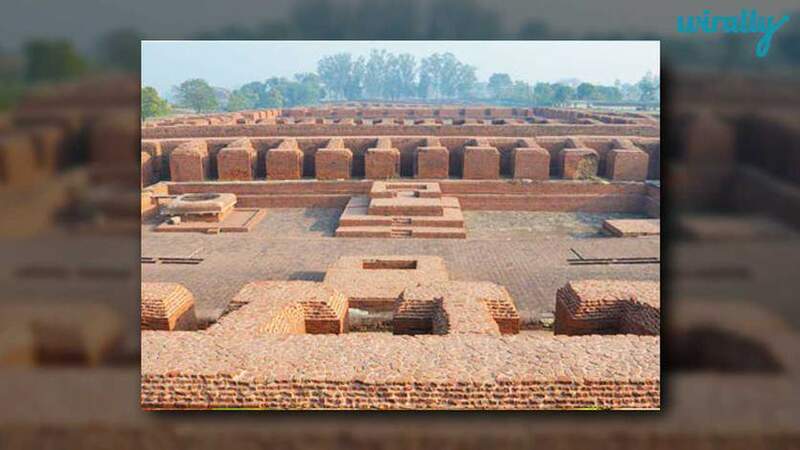 In 1193, Nalanda University was destroyed by the fanatic Bakhtiyar Khilji who declined Buddhism in India and tried his best to uproot Buddhism and burned thousands of monks alive. And thus, Indians were pushed into the Dark Age but the action done by Khilji was not only a huge loss for India but for the whole world because it was not only a Buddhist monastery but a home to countless monks who came from all over the world in search of knowledge. 6. The university was attacked thrice by the invaders- Huns, Gaudas and Bhaktiyar Khilji. Huns was the first one to do the destruction under Mihirakula during the reign of Skandagupta. But the library was restored and improved with bigger building and better faculties by Skanda’s successors. The second destruction was done by the Gaudas which was again restored by Harshavardhana, the Buddhist king. 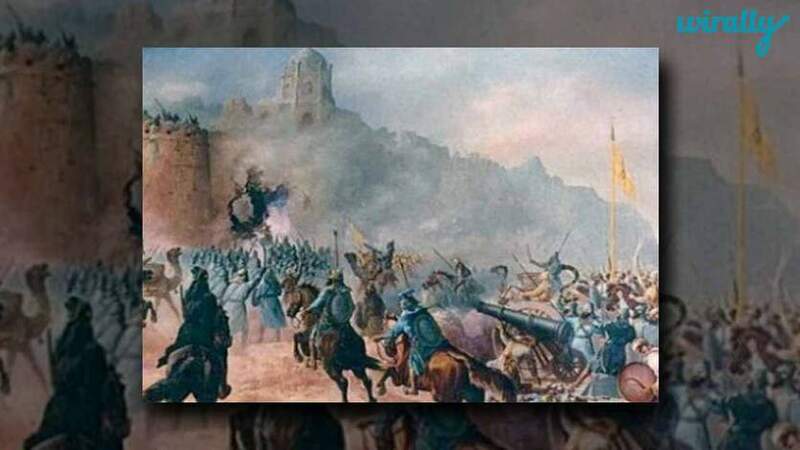 But the army led by Turkish leader Bakhtiyar khilji did the most destructive attack in 1193 who tried to destroy the roots of knowledge, Buddhism and Ayurveda, from the country. Khilji was an illiterate person who was hired by some Turkish rulers due to his military skills. He was good at killing people (including Muslims) irrespective of their religion. 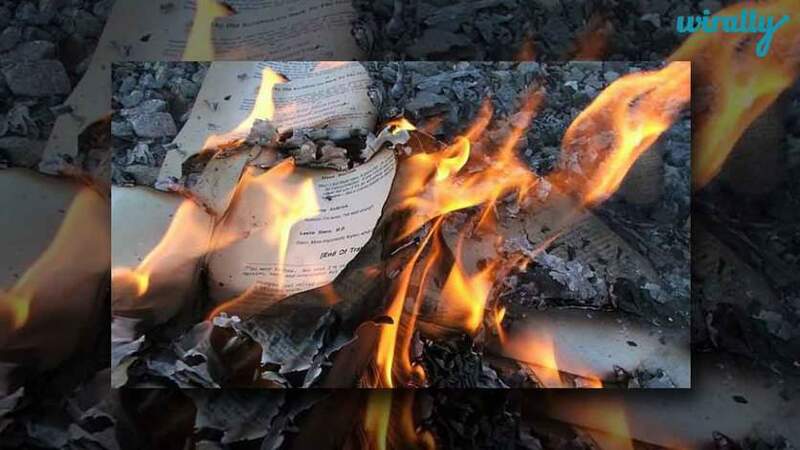 According to “Tabqat-e-Nasiri,” Minhaj-e-Siraj, who was a Muslim scholar, witnessed the destruction and didn’t approve it. 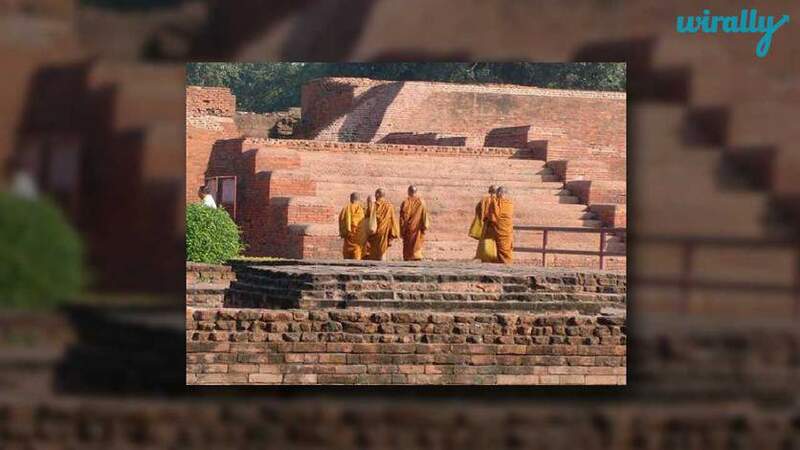 He was one of the “alem” (title in Islam given to knowledgeable person) who used to call Nalanda University as “madrasah” (Means College in Persian language) and the monks as “Brahman-alem”. But as because these minority scholars like Minhaj didn’t had any voice in the war decisions, they had to quietly witness such wrong deeds by the ruling family. 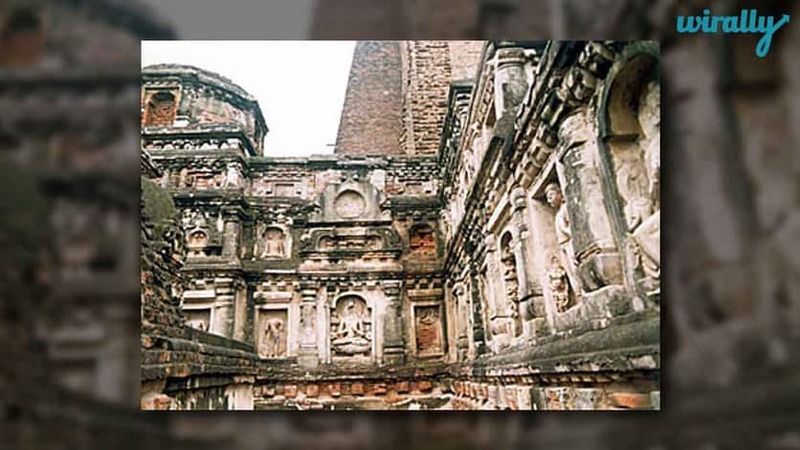 Some of the famous scholars who studied in Nalanda University include Harshavardhana, Dharmapal, Vasubandhu, Suvishnu, Dharmakirti, Asanga, Shantarakhsita, Aryadeva, Nagarjuna, Padmasambhava and Xuanzang. Buddhism is a major religion in India which had seen a setback for around hundred of years due to the loss of the religious texts. Myth- Most people come up with these words, “Muslims were responsible for the destruction of Nalanda”. 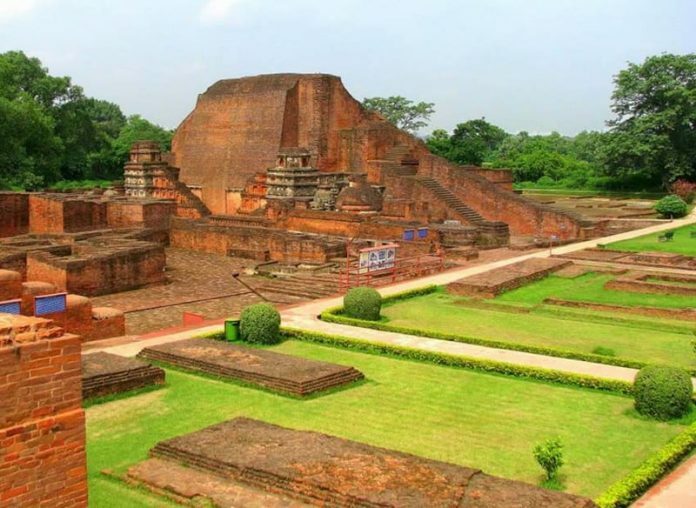 Fact- A person destroyed Nalanda University who was an Indian and only he was responsible for what he did and no one else. The good news is that, there have been plans to revive it from many years and presently the university is in action with two departments. 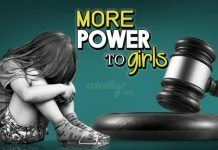 It all started when our former president late Dr APJ Abdul Kalam visited the ruins of Nalanda University during his tenure and mooted the idea of reviving the university with the same glory and standards of the ancient seat of learning to the central government and the proposal got approved. 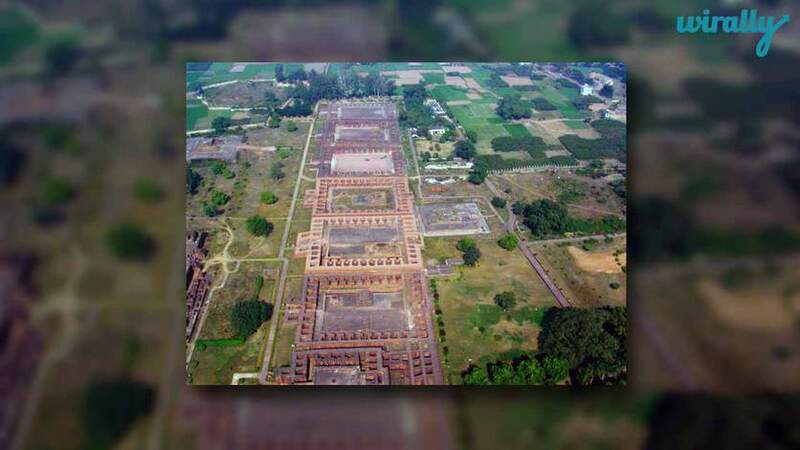 Presently, Nalanda University has a self sustained campus and is a source of energy for the neighboring villages. You can comment below and add to this list, if you wish to share some information about the ancient Nalanda University or the recent developments.